Need a good podcast for your commute home? Well look no further than these style-centric stations. 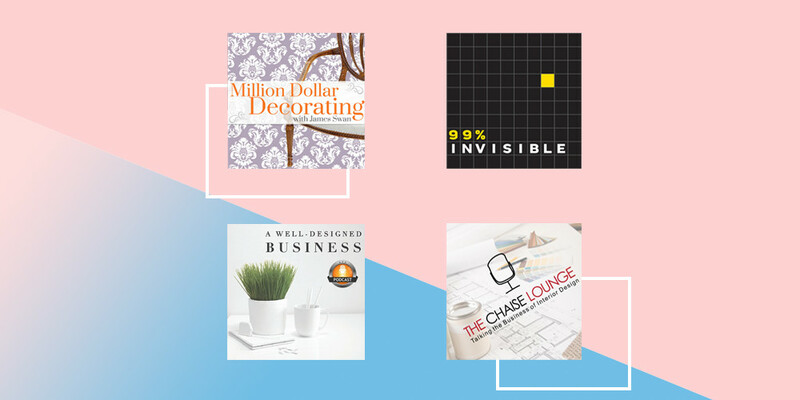 While you can easily turn the radio onto NPR or an audiobook for your drive home, we love that these podcasts can fill you up with a weekly dose of design secrets. 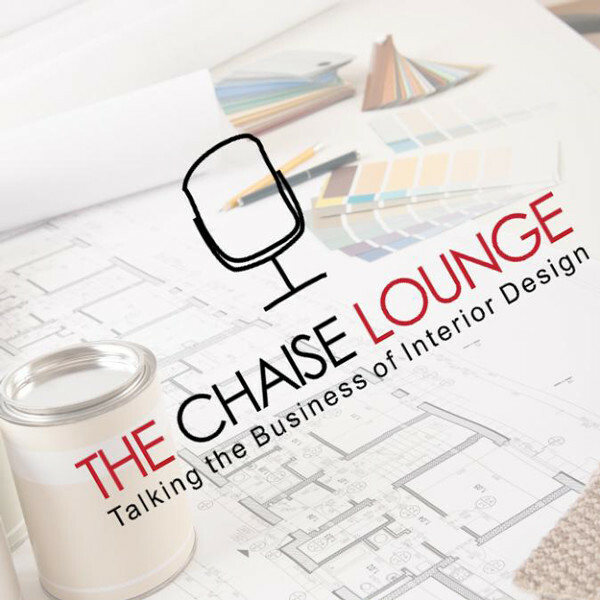 With episodes focused on growing an interior design business to tips on how to arrange your home, these experts are sure to talk you through the process. We're definitely subscribing to these cool channels. 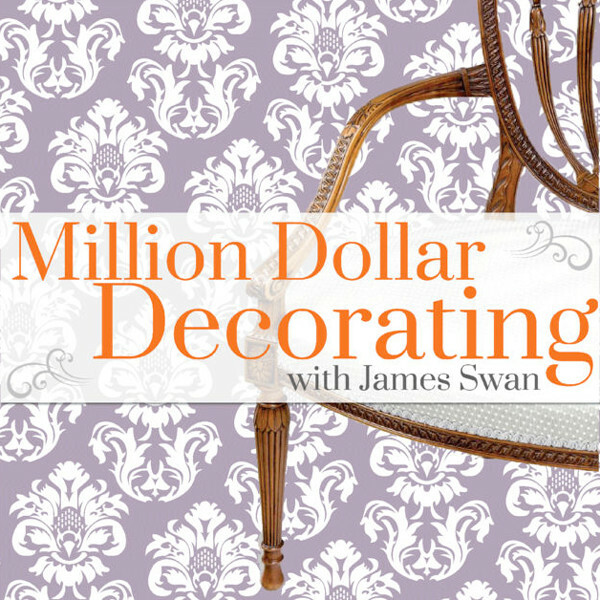 Hosted by award-winning designer James Swann, Million Dollar Decorating is a podcast with a goal "to entertain, educate, and inspire." 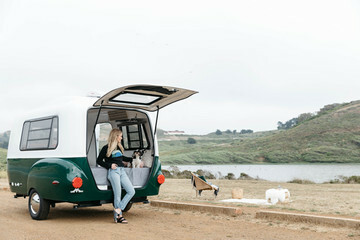 The show has already produced over 220 half-hour episodes of discussions with leading interior designers, architects, artisans, and influencers that are changing up the game. 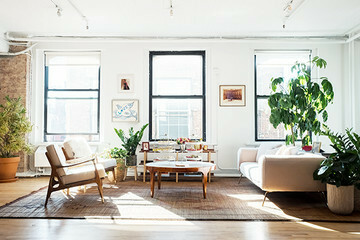 Are you a rising interior designer? Well this podcast is for you. 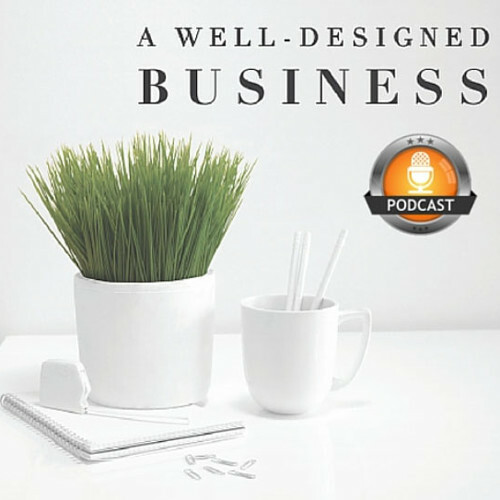 LuAnn Nigara, an interior designer with 35 years of experience, leads this cool podcast focused on giving the inside scoop on how to make it in the business with advice from some of the industry's top designers. This interior design podcast isn't hosted by an interior designer, but boy does it have some incredible guests. 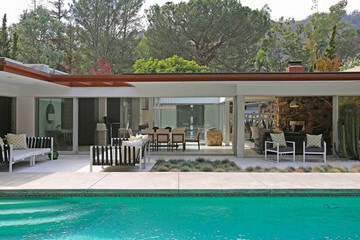 A paint contractor by trade, Nick May has worked with so many designers over the years that he was inspired to help share the workings of the business. 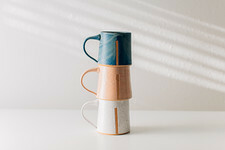 The podcast now also features an episode once a month hosted by Phyllis Harbinger, an award-winning designer, Fung Shui practitioner, and professor at FIT. Ever wanted to learn the origins of the architecture and design that shape the world around us? 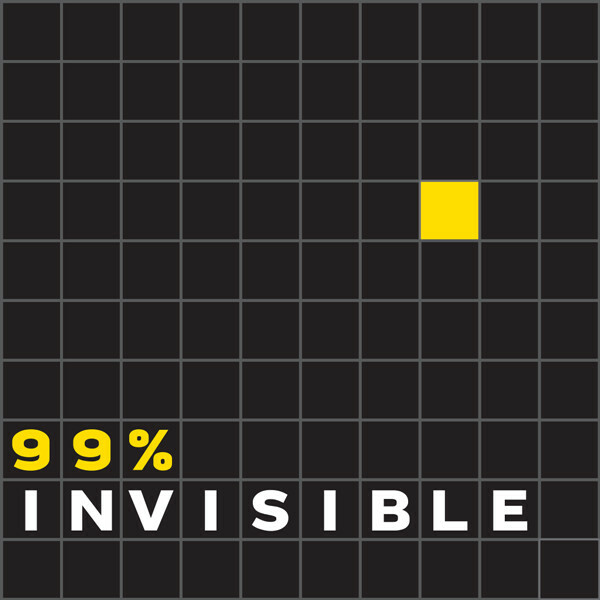 99% Invisible is your source. 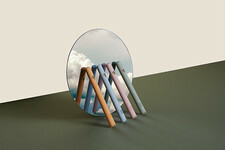 Each episode is an investigation into the stories and processes behind the basic design elements of the world that we don't normally think about. This fascinating podcast is sure to give you some great dinner party conversation.